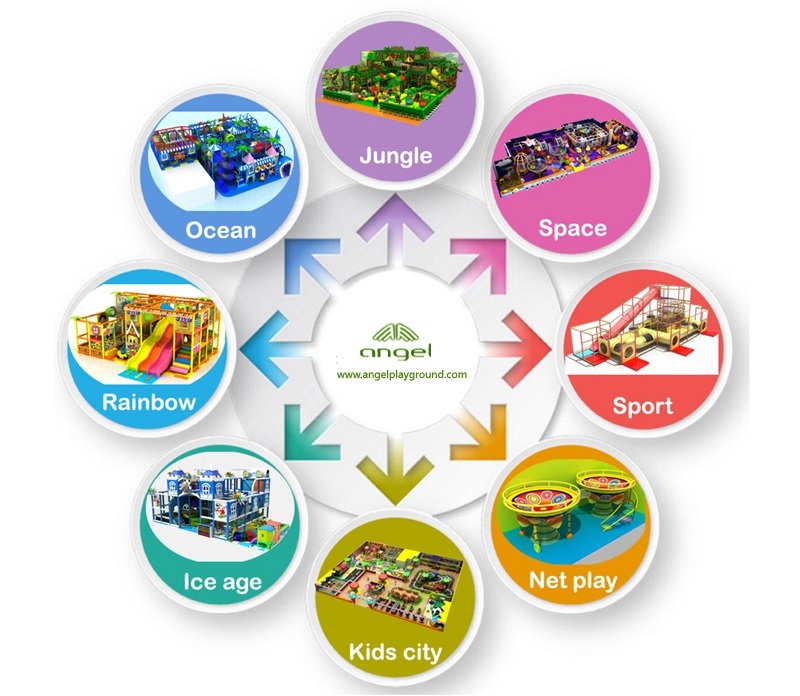 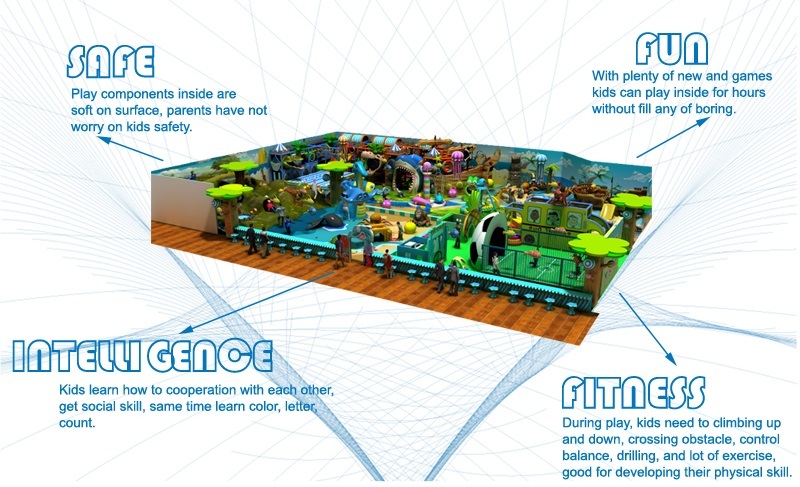 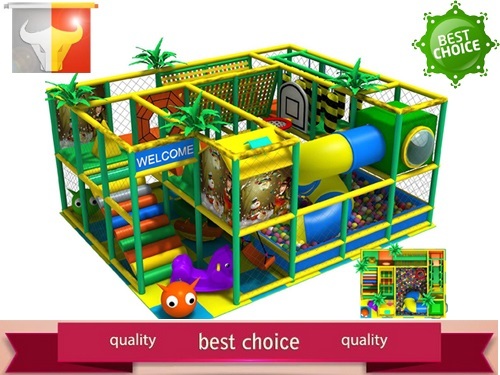 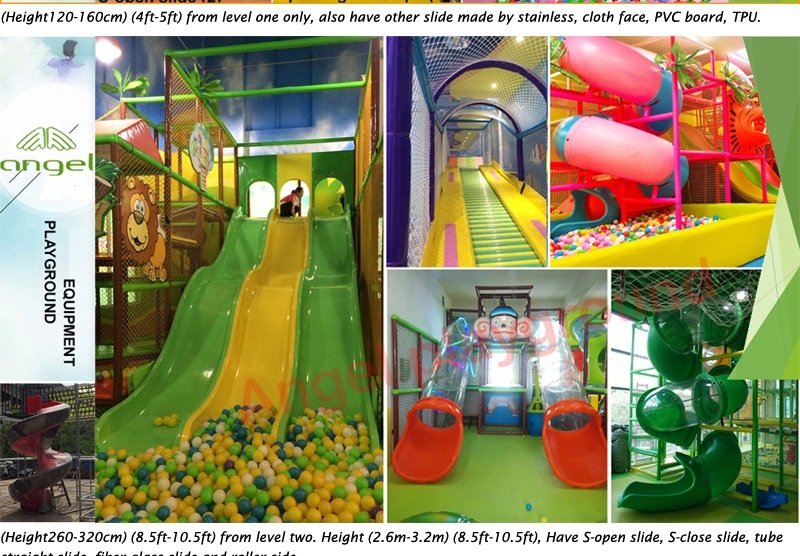 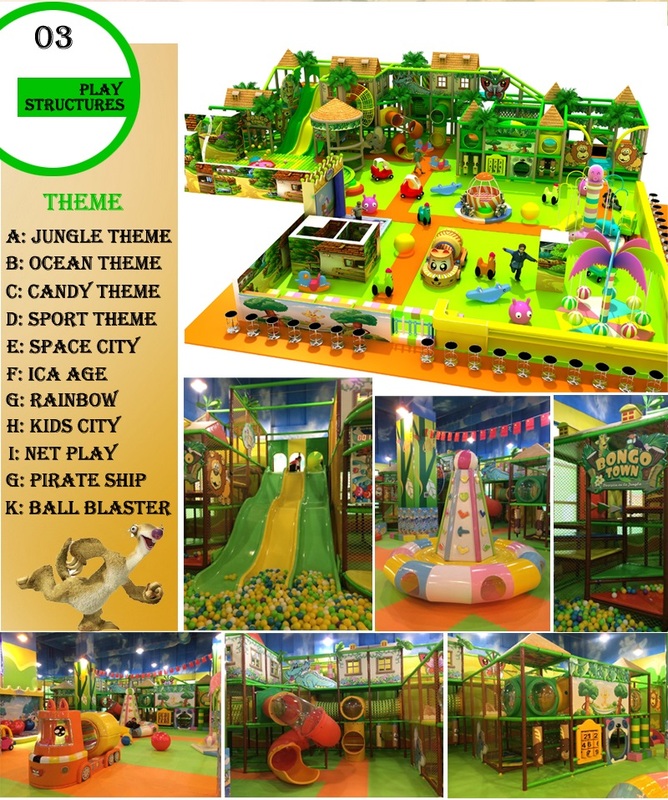 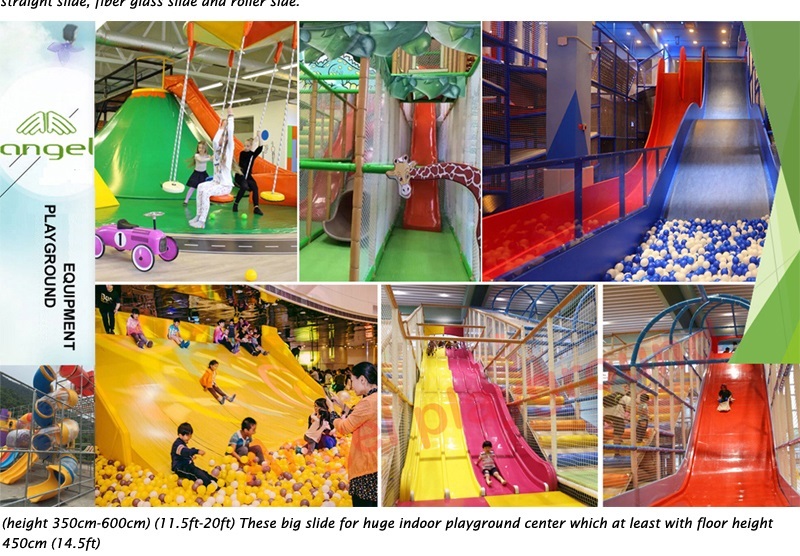 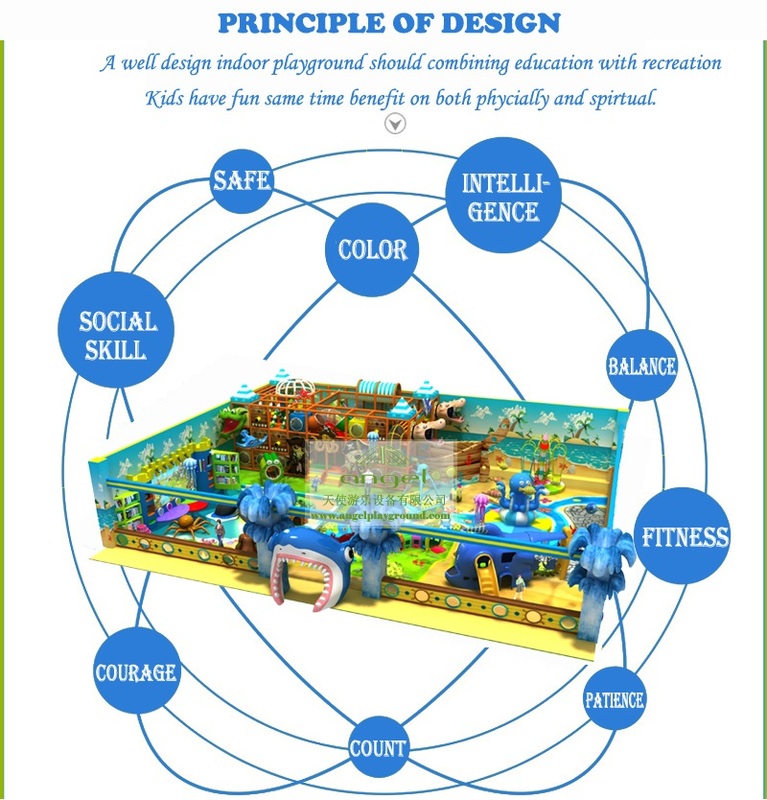 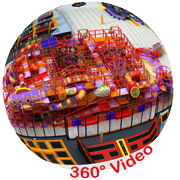 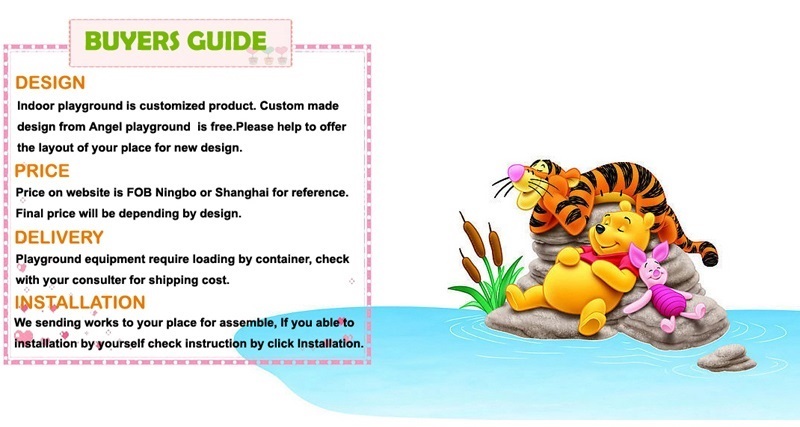 This is one of the most common and welcome design for indoor playground, this design including ball pit, S-tube slide, plastic station, house, single-plank bridge, punch bag ans small toys. 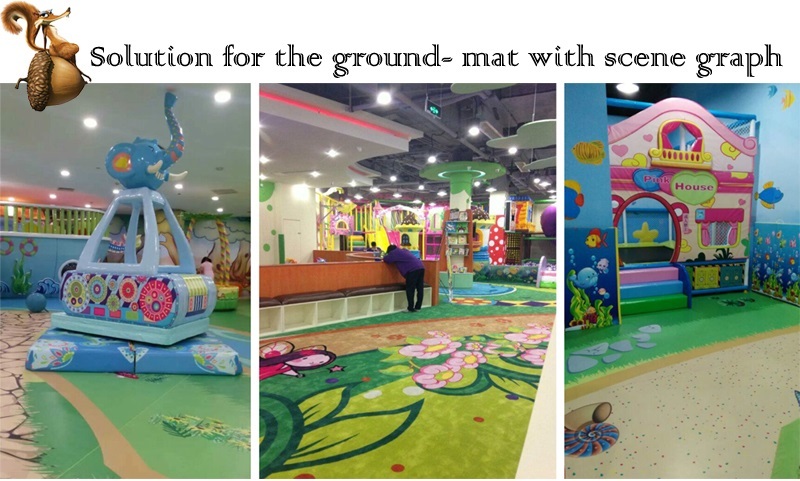 It is perfect designed for day care center and small indoor play area for toddler play! 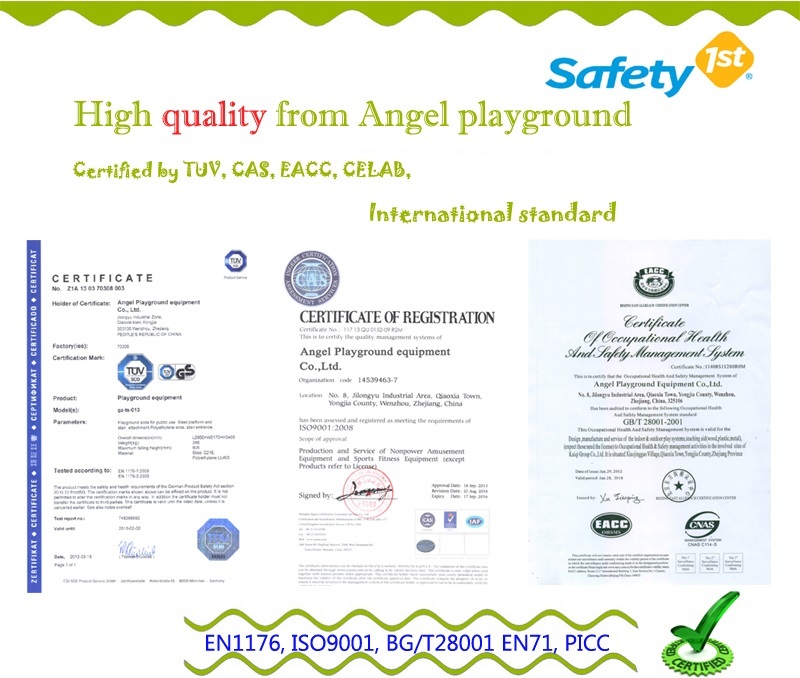 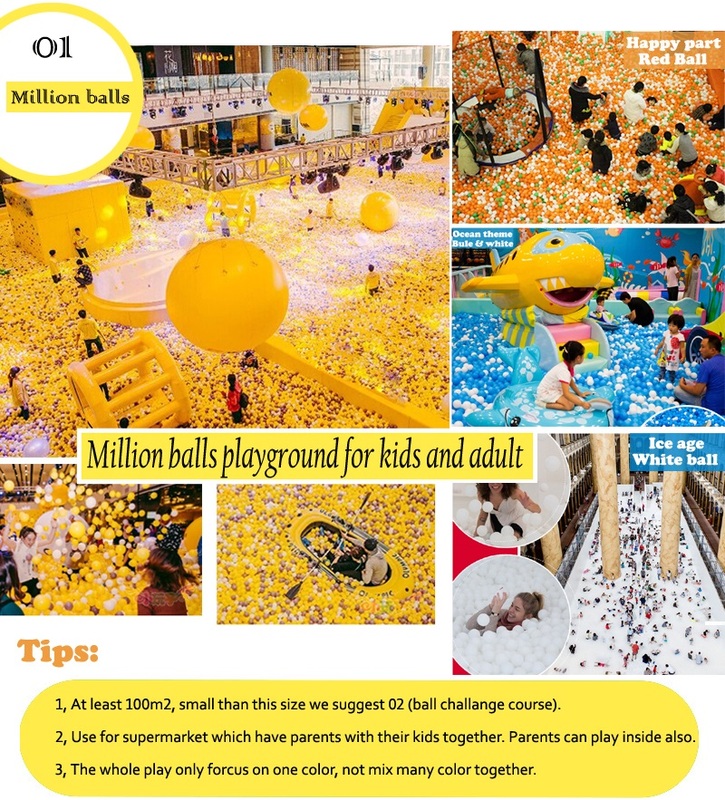 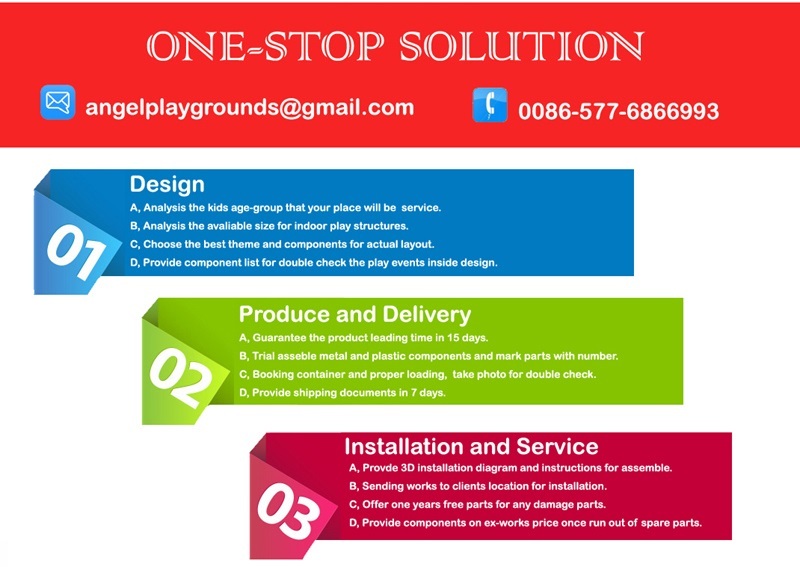 Why would you choose Angel playground as your partner? 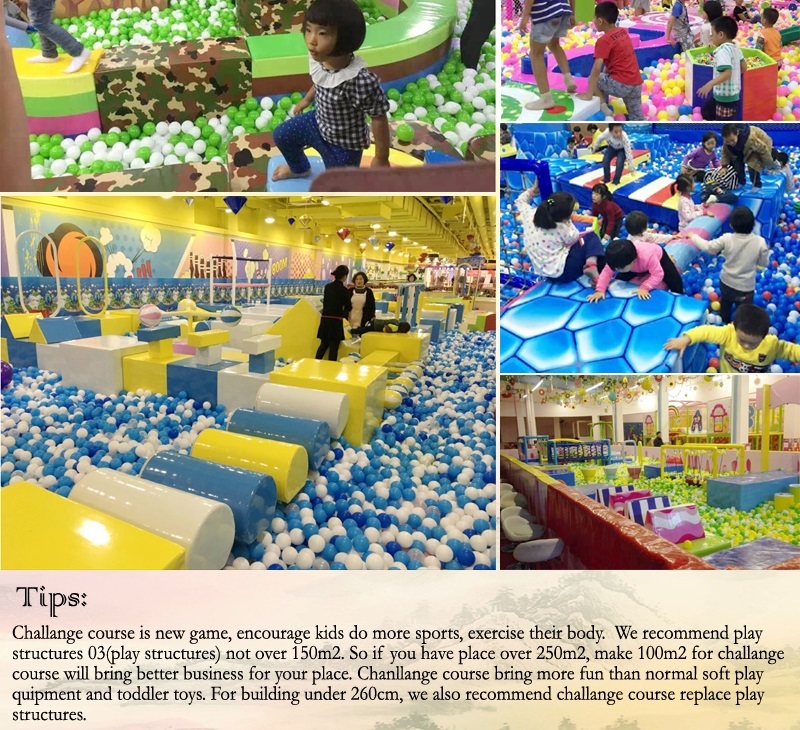 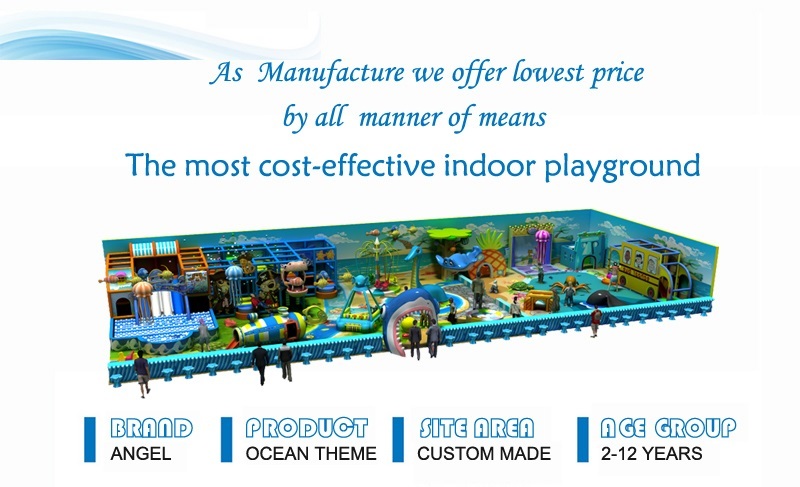 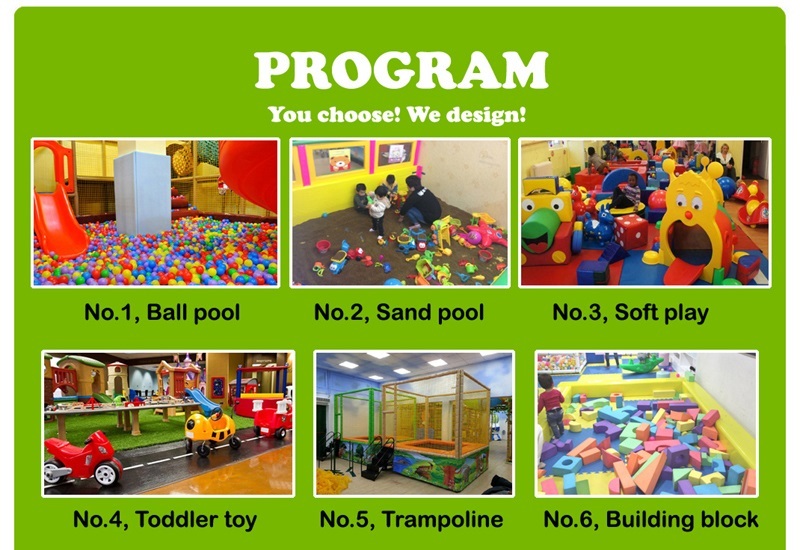 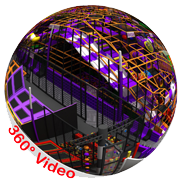 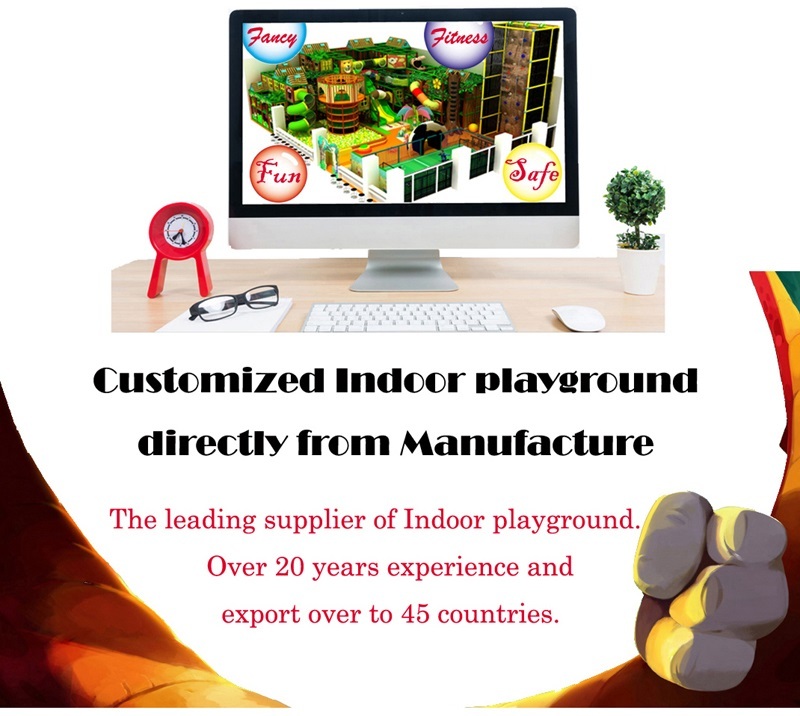 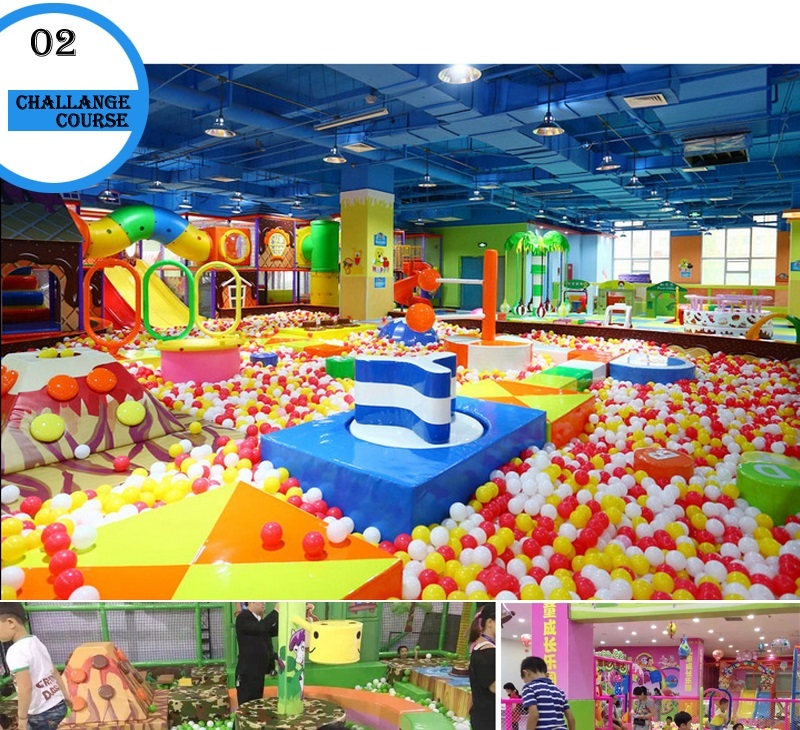 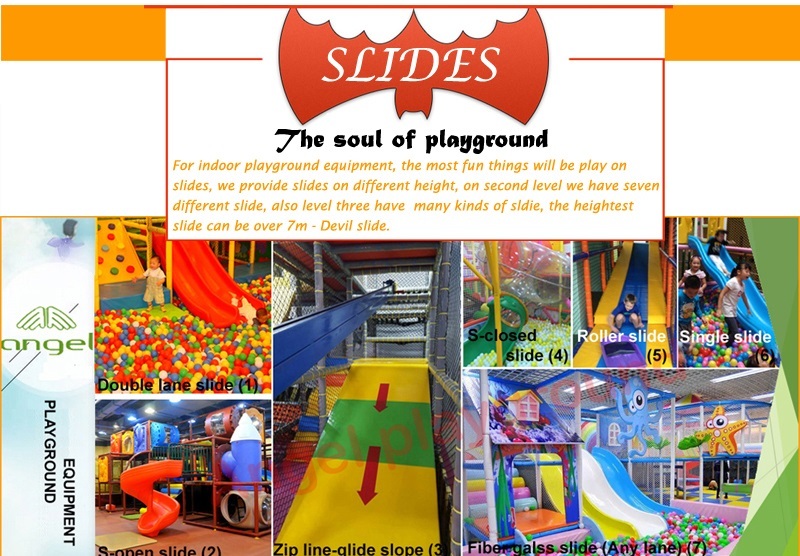 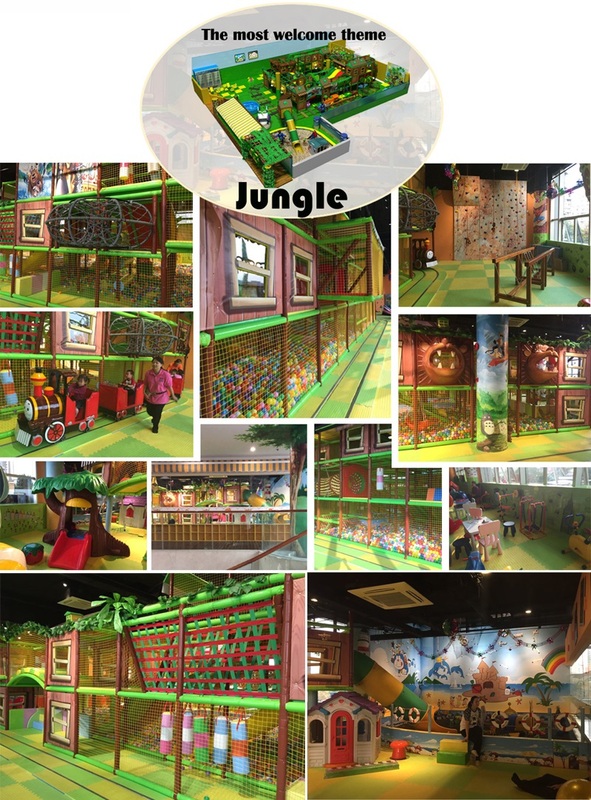 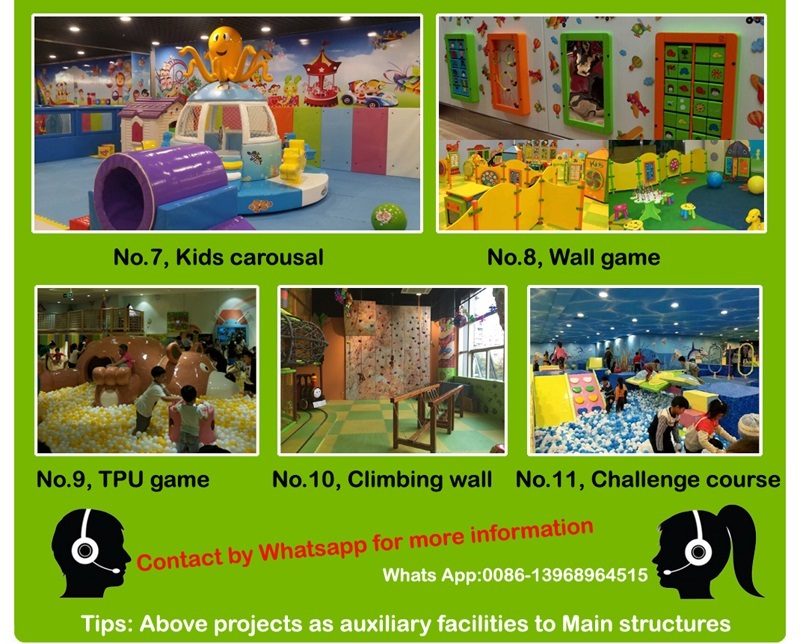 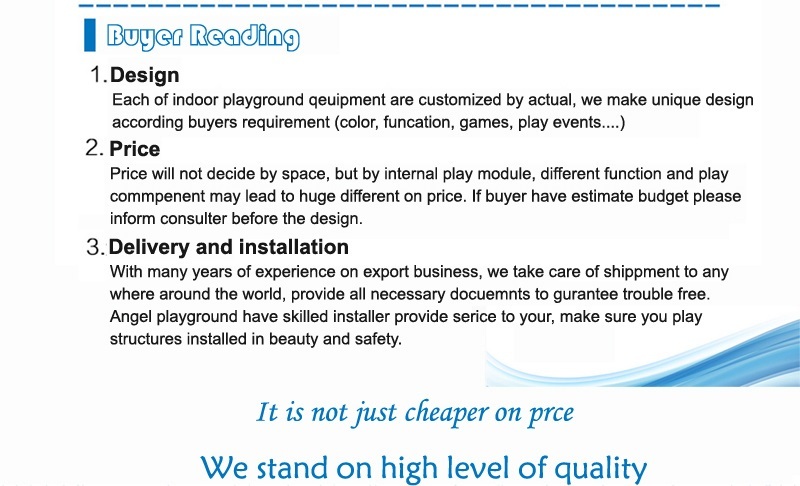 Why running indoor playground for business?